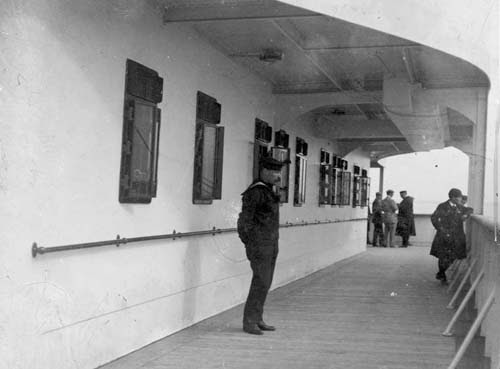 For the crew that has signed on to serve the ship and it's passengers, Titanic is unlike anything they have seen. Some of the crew had worked on Olympic, but to all the others it is a challenge to remember routes, names, and locations on a ship so big. Even though Titanic and Olympic were considered twin sisters, Titanic had many improvements added after Olympic sailed. "It's difficult to convey any idea of the size of a ship like the Titanic. 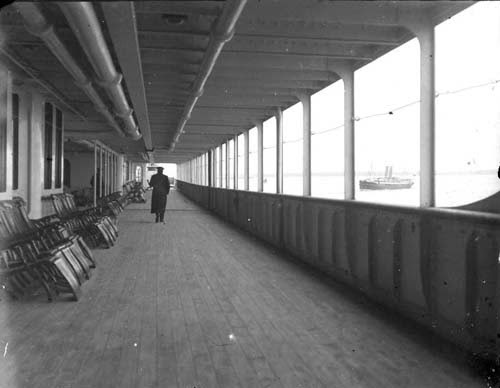 When you can actually walk miles along decks and passages, covering different ground all the time. It took me 14 days before I could with confidence find my way from one part of that ship to another by the shortest route."